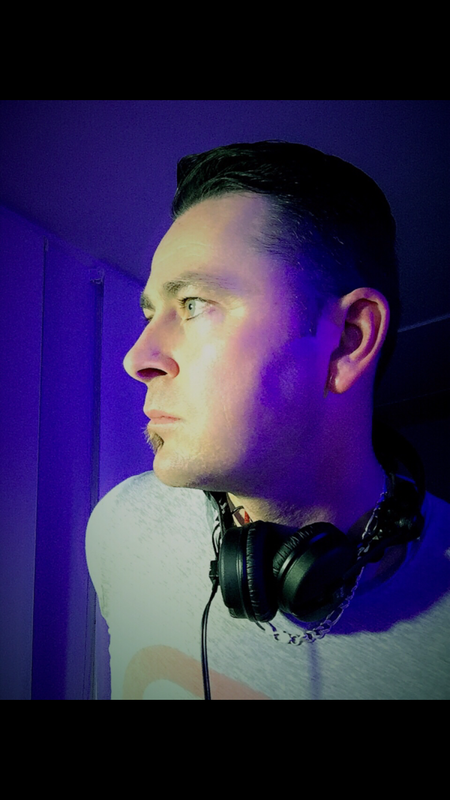 It started 15 years ago, with a pair of Technics 1200 mk 2’s and a DMC mixer, thats when this Australian rising star fell in love with HOUSE MUSIC ! Now, Michael Bayly is playing for people all over the globe with todays most advanced digital equipment available. One thing has not changed, Michaels deep passion for the music he plays. He pours out his soul, one set at a time. Michael Bayly is a RESIDENT DJ on soundwaveradio.net, one of the largest LIVE music stations on the NET, playing for thousands LIVE every week ! Michael has so much to give wether its HOUSE, DEEP, TECH, VOCAL or SOULFUL HOUSE, this skilled Aussie will take you away with every well constructed set he drops.